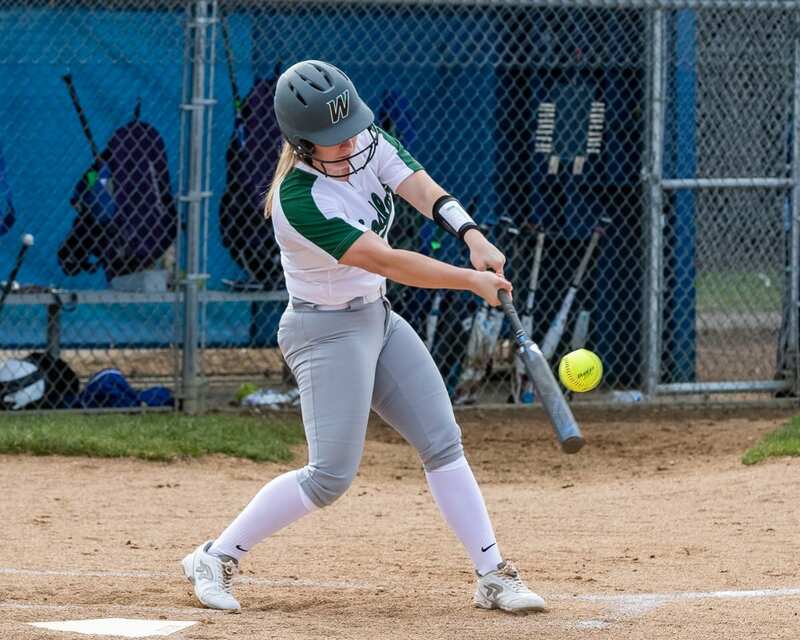 WOODLAND — The hitters believe they have the best pitcher in the state on their team, which makes life easier in the batter’s box. That great pitcher knows she has an offense that will always find a way, allowing her to be more aggressive from the pitching circle. Yes, the Woodland Beavers have an incredible ace. But the Beavers won a Class 2A state softball championship with so much more than pitching. 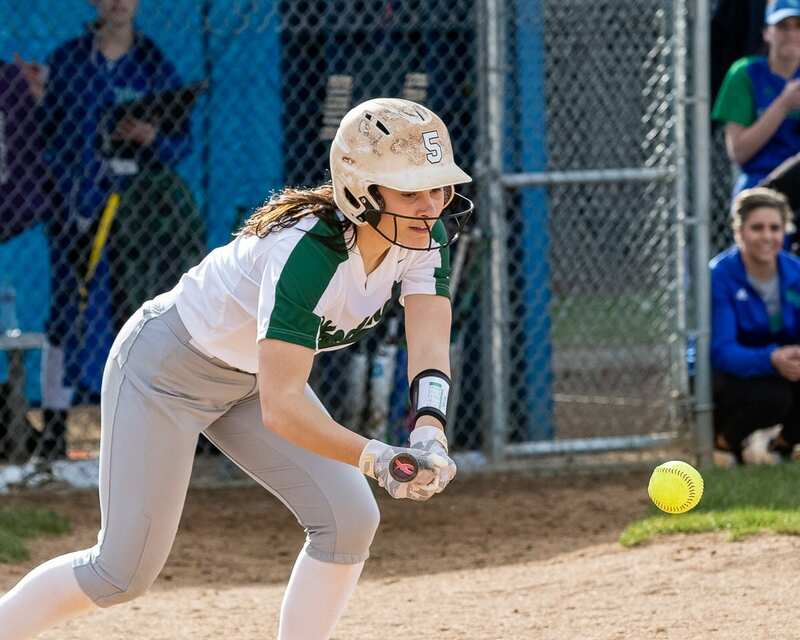 The Beavers are hoping to go back-to-back this spring, using a very familiar formula: Get that offense cranked up, and allow the pitcher to dominate. Last May, the Beavers scored six, 10, 12, and five runs in the four games at the state tournament. 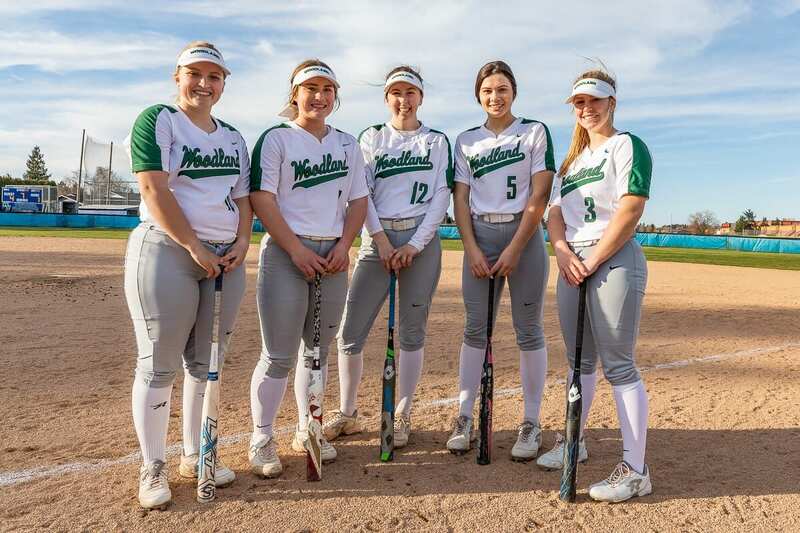 Six Beavers combined to hit 10 home runs at state. Only one of those players graduated. Kaily Christensen is back. So, too, is Chloe Eddy, Payten Foster, and Kelly Sweyer. Oh, and Carleigh Risley returns, too. 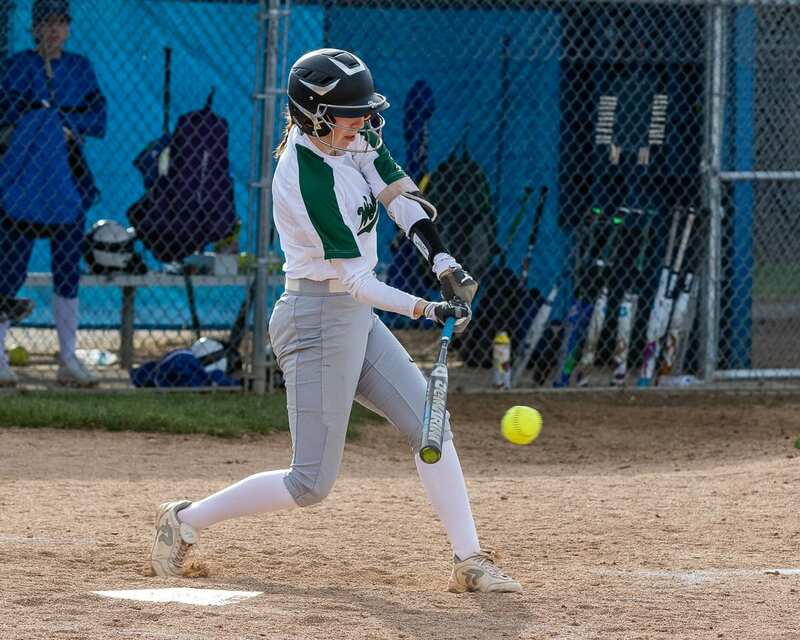 She’s the one who hit the first home run of her career at the state tournament. Good timing, huh? 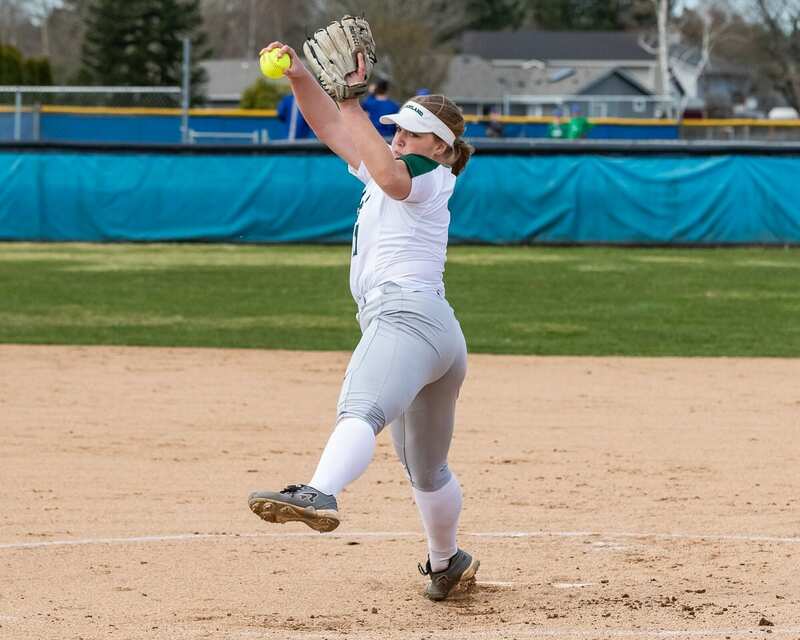 With the return of that offense, with the return of pitcher Olivia Grey, yes, the Beavers have a good thing going for them in 2019. “We always feed off each other,” Payten Foster added. Case-in-point came last year at state when Foster hit a grand slam. The Beavers and their fans were all abuzz when Risley went up to the plate. Not accustomed to hitting home runs, she saw the ball soar toward center field and just figured the ball would be caught. “I honestly just ran,” she said. She never saw the ball go over the fence. She was just running. Then she heard her coaches screaming for her. Tears of joy, of course. Tears of victory. That was then. This is now. It is the call of competition. The Beavers want to do it again. The key, they say, is not to put too much pressure on themselves. That is what they recall from last season. They were loose, never getting too far down when things went awry. It is not difficult to focus, not in Southwest Washington. If Woodland is the best team in the state, Ridgefield is not too far behind. Both teams from from the Class 2A Greater St. Helens League made it state last season. They shared the league crown. And then there is W.F. West from District 4. The Bearcats beat Woodland in the district tournament, and later lost to Woodland in the state finals. Those teams will not be backing down. “We just have to keep working hard,” Foster said. “We’re coming for them, too,” Risley added. The Beavers also understand that those quality teams will baffle them from time to time. 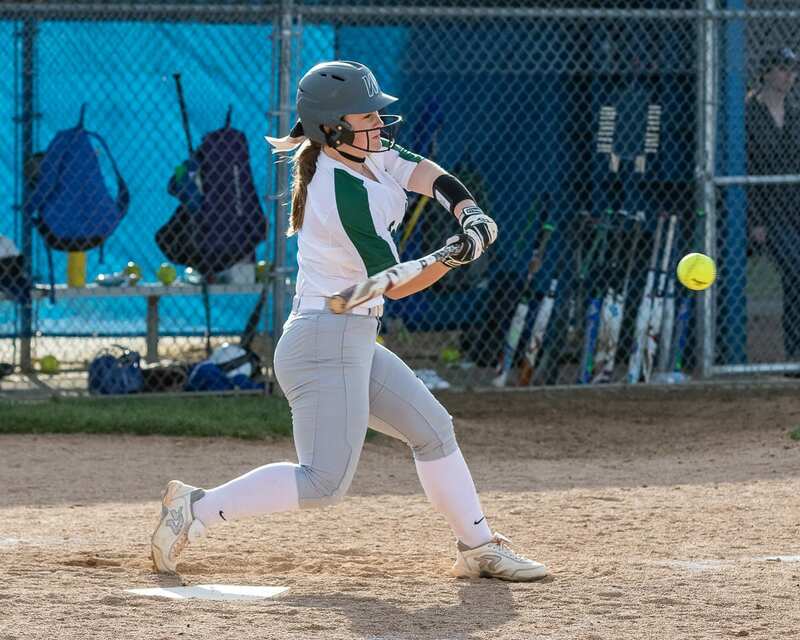 It helps that the Beavers know that for the most part they don’t usually need a bunch of runs, with Grey on top of her game. Christensen said she loves that Grey is the loudest player in the dugout when Woodland it at the plate. Grey said the offense makes life so much easier for her pitching and the defense. That is what this season is about, trying to repeat … together.